Learn how to plant and care for peonies, and why you should plant peony bulbs in the Fall for Spring bloom! Add a dose of color to the front corner of your yard with this low-maintenance garden that looks good throughout the seasons. Garden size: 9 by 8 feet. I love coy fish ponds: they make me feel so happy! I love nature, and I love plants and animals so naturally, I love coy fish! Flowers are a wonderful way to bring color, personality, and depth to your landscaping. 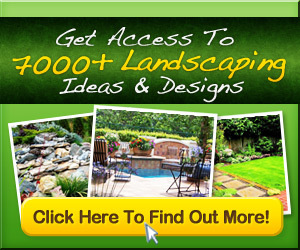 Learn how to design your flower bed!